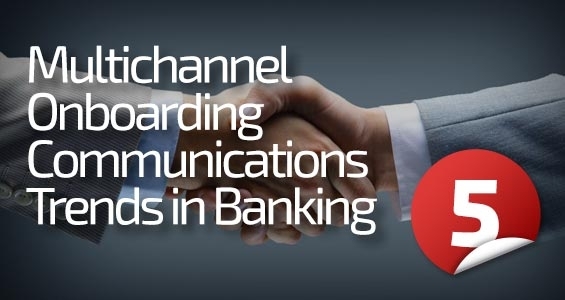 Here are the most popular stories about digital marketing, brand strategy, design, cross-selling and onboarding in the banking industry published by The Financial Brand in the past year. AI and machine learning are making the customer experience more personalized and contextual than ever before. 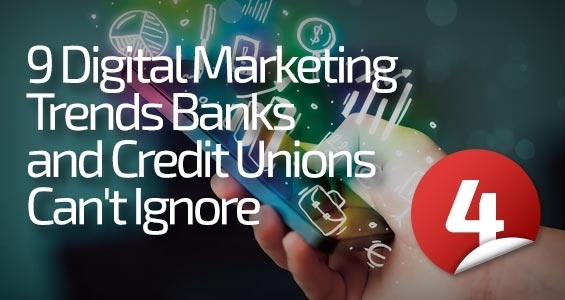 Banks and credit unions are using advanced technology to make websites, emails, digital advertising, social media and other content more efficient and effective. This is increasing marketing ROI as well as customer satisfaction. Many financial institutions blew it with Millennials. They simply waited too long to go after them. Granted, teenagers aren’t typically a profitable segment, so they are easily dismissed. But Millennial adults are profitable now… and possibly already banking with a competitor down the street. 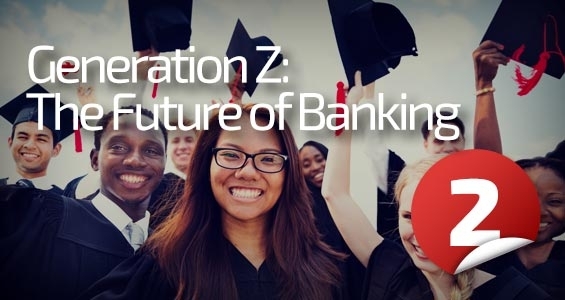 If there is any lesson here, it’s that retail financial institutions must start building relationships with consumers while they are still young, or they risk missing out on opportunities to help shape their financial perspectives while building brand preference. Based on the popularity of this article, it seems many financial marketers are heeding the message. 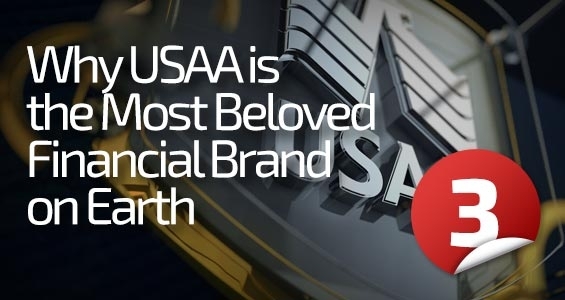 Research reveals what drives brand loyalty at USAA, and why they consistently rank atop one satisfaction study after another. 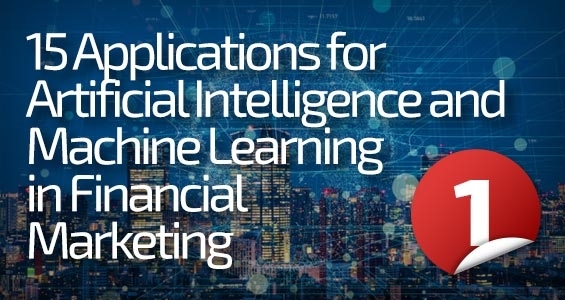 The marketing function at financial institutions is being disrupted by new technologies and tools that didn’t exist five years ago. Banks and credit unions must now use data and advanced analytics to build more personalized communication and improve the customer experience. The battle for new relationships has never been more intense. Once acquired, financial marketers need to deepen engagement through onboarding and build value with cross-selling. 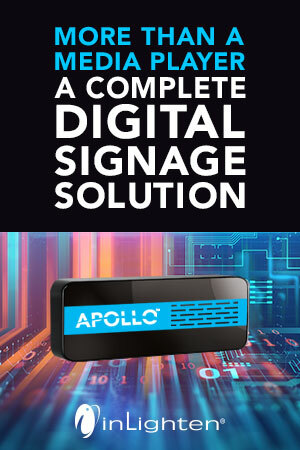 This visual showcase provides excellent examples of how financial institutions welcome, onboard and cross-sell new customers. 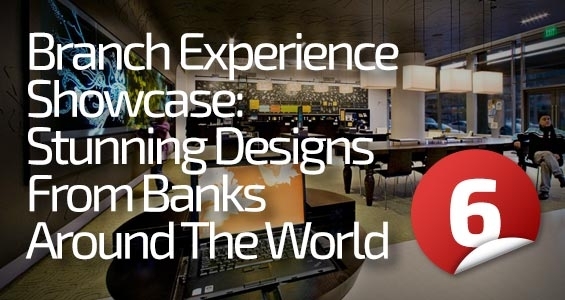 Look at these branch projects and you won’t see anything resembling the stuffy, boring designs that typified banks in the past. This is the biggest branch gallery The Financial Brand has every published, loaded with over 100 photos of lounges and hangouts that eschew tellers and transactions in favor of coffee and comfy couches. 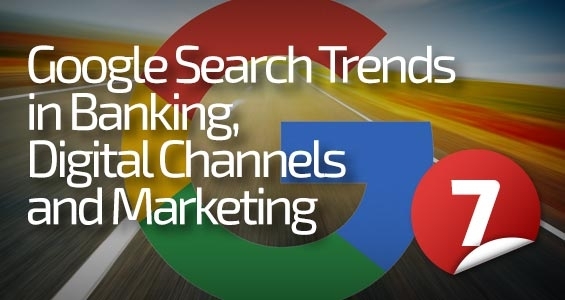 This annual study exclusively from The Financial Brand looking at the major Google search trends in the banking industry is one of readers’ favorites. 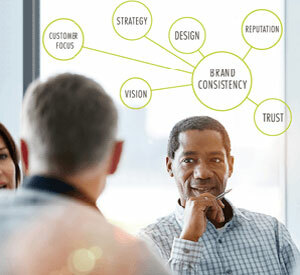 Here’s what consumers and executives in the financial industry are looking for… and when. 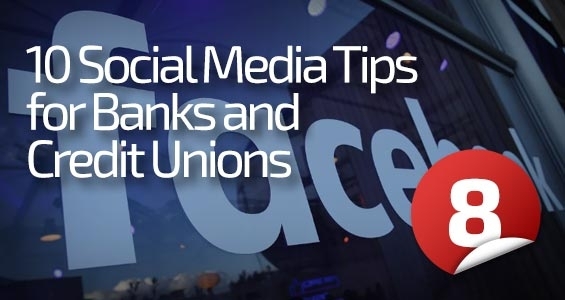 Three out of four bankers say that social media is important, but many financial institutions are just going through motions. They often post banal content on Facebook, Instagram, Twitter and elsewhere without much strategy. Here’s how they can get more from their efforts. 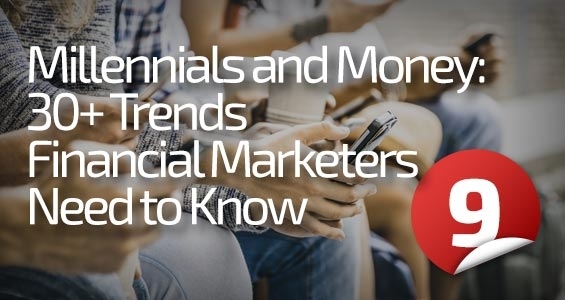 Here are over 30 facts, statistics and insights about Millennials banks and credit unions need to know to serve this essential market segment more effectively. Small businesses are an important segment in the revenue puzzle for most community banks and credit unions. But very few offer the innovative products and digital solutions that small businesses want from their banking providers. The result? Small businesses often gravitate toward larger institutions who typically have more sophisticated technology offerings. 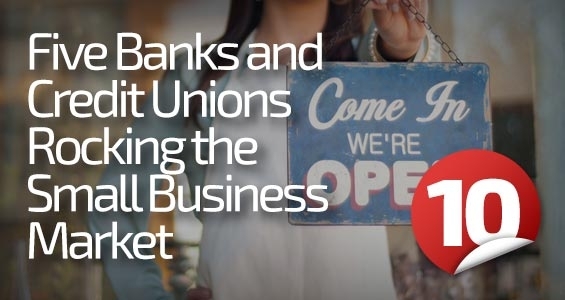 To win back small businesses, community banks and credit unions need to up their digital game. This article was originally published on December 27, 2018 . All content © 2019 by The Financial Brand and may not be reproduced by any means without permission.